Click here to view/download our event sponsor information. With continued threats to our river, CRK needs your support more than ever. If you are interested in sponsoring this event, please contact Becca Klein at bklein@chattahoochee.org. 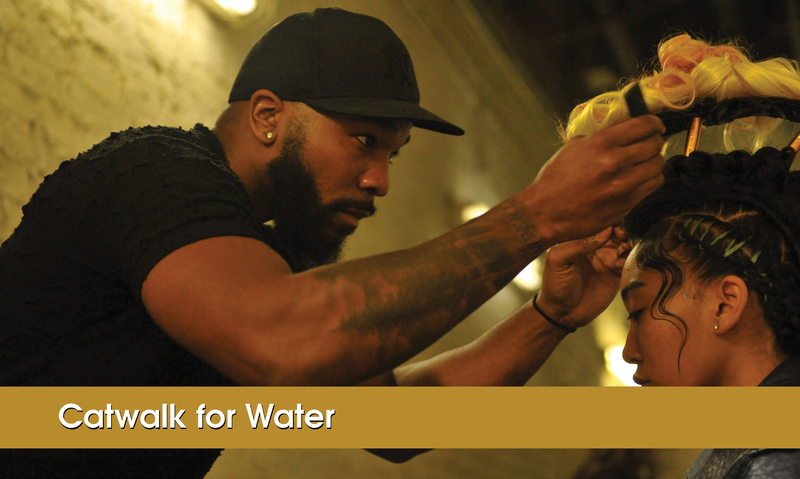 Come walk the blue carpet with AVEDA salons from across Georgia for the 6th Annual Catwalk for Water on Sunday, April 15 at The Metropolitan Club in Alpharetta, GA. Catwalk for Water promotes clean water awareness through featuring looks that blend style and sustainability. The event brings AVEDA salons artists, as well as inspiriting stylists together as they work in collaboration with their design teams to present the best in hair, makeup and fashion. Proceeds from the event will benefit CRK and our work to preserve and protect the Chattahoochee River – the liquid life line for more than 4 million Georgians. 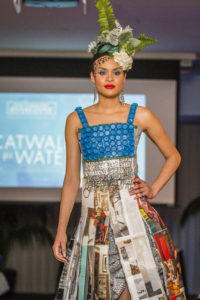 Design teams will showcase their creative interpretations of recycled and reused fashion on the runway through hair, makeup and wardrobe styling. In the spirit of friendly competition, we will have three guest judges who will decide which team represented the best overall in show, hair and makeup, and the theme of recycled and reused materials. Each year, contestants pull out all the stops and create some of the most inspired looks that represent AVEDA’s commitment to sustainability. Featuring cocktails, appetizers, a silent auction and an after-show dance party, Catwalk for Water promises a fabulous evening. 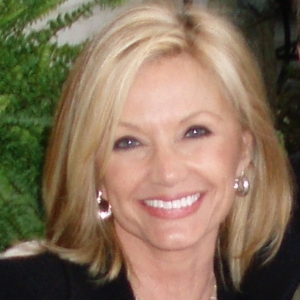 Gina Christman has spent more than half her life at the helm of Atlanta Homes & Lifestyles. Now in her 35th-year as publisher, she enjoys motivating her team to succeed. As an active member of multiple Boards and local cultural and charitable organizations over her career, Gina sees to it that Atlanta Homes & Lifestyles maintains its visibility and prominence as a leader in the community. She is a food and wine enthusiast, known in local wine circles as the Queen of Bubbly for her avid passion for Champagne. She lives with her three Cavalier King Charles Spaniels in Dunwoody, GA.
Rafael Gomes is Director of SCAD fashion exhibitions for the Savannah College of Art & Design. 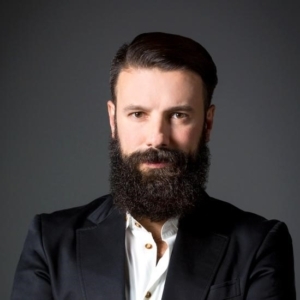 Before joining SCAD, he was an archivist and exhibition coordinator at Vivienne Westwood, where he oversaw the coordination and styling of global fashion shoots, videos and fashion shows. Gomes also designed, planned and executed large-scale exhibitions at numerous world-renowned museums and galleries, including the Victoria and Albert Museum, the Palace of Versailles, the New York Metropolitan Museum of Art and the SCAD Museum of Art. Jenna Grace Cooper is a contributing life + style writer at Atlanta magazine and Atlanta Magazine’s HOME publications. She assists with reporting, event coverage and photography on a range of topics. 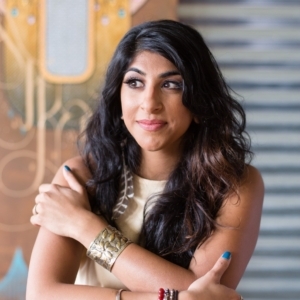 She loves to write about fashion, philanthropy, technology, dining and women’s issues. From interviewing established designers such as Rebecca Minkoff and Cynthia Rowley to scoping out the best new patio brunch spots, Jenna Grace enjoys searching for the new and next on the Atlanta scene. She has previously written at The Atlantan, JEZEBEL, Interiors – Atlanta and The Emory Wheel. In 2015, she served as a fashion show coordinator at the nonprofit, Atlanta International Fashion Week working with the City of Atlanta and the Mayor’s Office to promote the arts and entertainment industry in Georgia, Bravo’s the Real Housewives of Atlanta through charities such as Celebrities Give Back and Usher’s New Look Foundation to serve underprivileged youths. 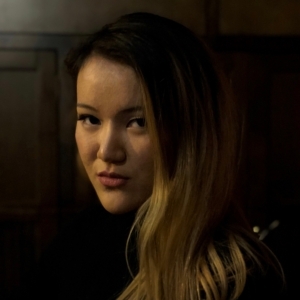 She is currently a student at Emory University majoring in Art History and French and will spend next year at the University of Paris and l’École du Louvre at the Louvre Museum to complete her degree.